Joe Chellman, Principal, has been a web designer since 1996 and a drummer since 1989. 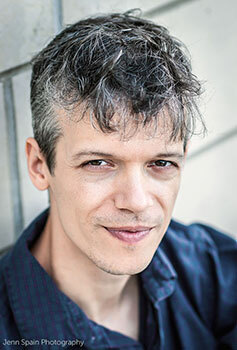 He received his master's degree in Human-Computer Interaction from Carnegie Mellon University, focusing on usability design, in 1999. When he's not whacking hollow objects with sticks or building websites, Joe can be found cycling, playing basketball, cooking, shooting photos, or tracking down the best ice cream in town. Joe favors clean, simple design, both visually and functionally. He is an avid supporter of web standards and accessibility guidelines and laws, and he builds sites to comply with both. ShooFly is a Mac shop. 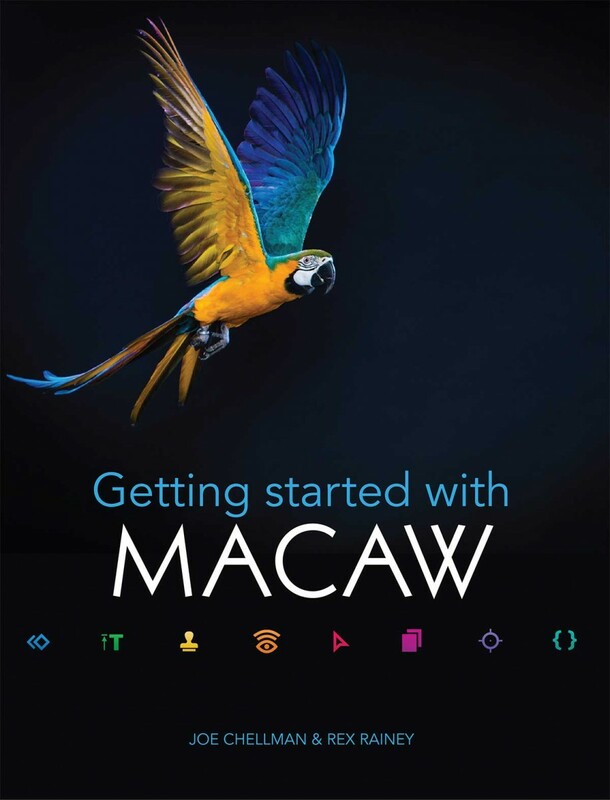 We find Macs to be the right tools for us to get our work done quickly and well. We also use Windows virtual machines for testing our websites and supporting our clients who use Windows, you poor dears. Drupal is one of the best content management systems (CMS) out there, and it's free and open-source. 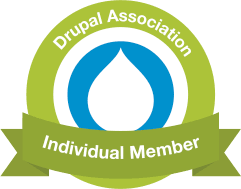 Many of the websites we've built since 2007 have been based on Drupal, and we've been involved in the Drupal community since 2006. 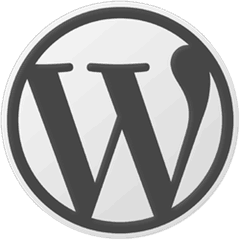 WordPress is a fine choice of CMS that powers a staggering number of blogs, and a nearly-as-huge number of regular websites. We've been using it since it forked from b2, on a professional basis since 2008 or so. PhpStorm is a recent acquisition, and with it, our search for an IDE we can live with and actually enjoyed has (for now) ended. It has the best balance of features and performance of any IDE we've used, and its parent company supports open source projects with free licenses and community outreach. BBEdit, a great text editor from Bare Bones Software. It's the granddaddy of professional text editing on the Mac, and we've been using it and beta testing for it since time immemorial. Photoshop, from Adobe. The subscription model of Creative Cloud is a little bit of a bummer, but the Creative Cloud Photography program is really quite reasonable at $10/month for Photoshop and Lightroom. GraphicConverter, the swiss army knife of images. It can open anything, and save to almost anything. It has saved our bacon, and our clients' bacon, on many occasions. Markdown, a structured text language that's simpler to read and write than HTML. We use this on this very website, and in a great deal of documentation. The ability to write text that is clear to read as text, and also easily translatable into well-structured HTML, is really great.